zac is sooo cute!!!!. . 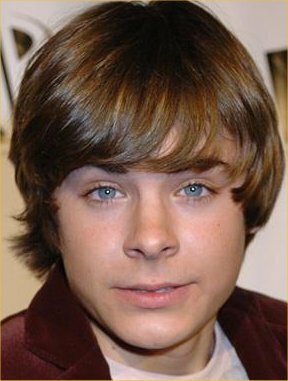 Wallpaper and background images in the Zac Efron club. okay yea he is all of that but all of that comotion isnt called for. srry just speakin the truth.